SKU: NU170. Availability: In stock Category: Water Features. 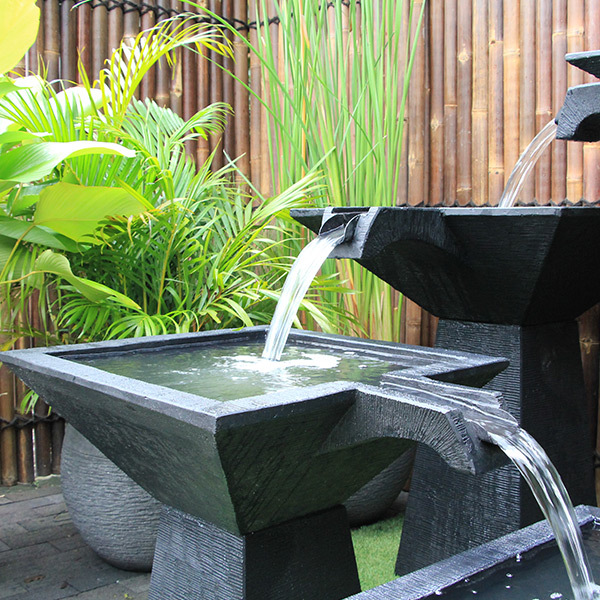 Tags: 3 Tier Cascade Fountain / Fountain / Large / Water Feature / Water Features.